Originally from France, Nastasia grew up in Paris and Bordeaux and also spent several years living in Guyana and the Ivory Coast. Speaking fluent English, Nastasia moved to London in 2013 where she lived in Kensal Rise and Stockwell before settling in Streatham Hill. 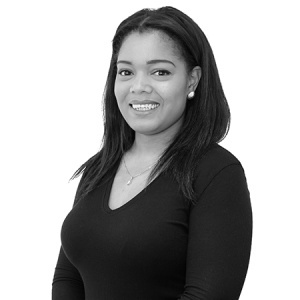 Before joining Beresford Residential in March 2017, Nastasia had previously worked as a Property Manager for a lettings company in London. "Nastasia is a natural communicator who is open, likeable and great at building relationships with people. She is also a quick thinker and has the experience needed to deal with difficult or complex situations in an effective and professional manner."